Need to make a quick change to your site? For a quick response, fill out the form below and our team of Marketing Ninjas will chop to it! 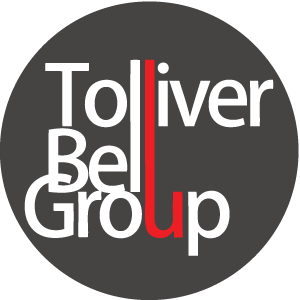 TolliverBell Group provides marketing and management support to small medium sized dental practices in the Washington DC Metro area. We focus on digital marketing strategy, internal systems, and business process improvement.